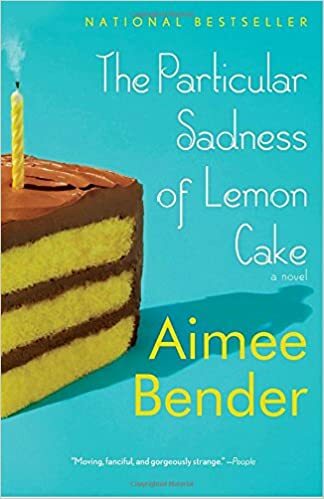 On the eve of her ninth birthday, unassuming Rose Edelstein bites into her mother's homemade lemon-chocolate cake and discovers she has a magical gift: she can taste her mother’s emotions in the slice. To her horror, she finds that her cheerful mother tastes of despair. Soon, she’s privy to the secret knowledge that most families keep hidden.